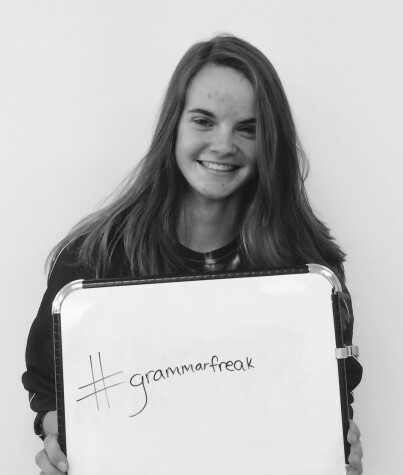 Erin Connolly, self-diagnosed grammar freak, is a senior barely hanging on to her sanity. Three sports and three AP classes later, Erin can often be found recuperating on the couch after a long day. With what little free time she has, she enjoys hanging out with her family and stressing about college. Click here to see Erin's work.